If you are a bot developer or simply a user interested in Chatfuel bot development platform, let’s take a look together at the major perks the platform can offer. Chatfuel team is releasing updates every week or so which sometimes makes it hard to track all the updates, however, this is quite possible. 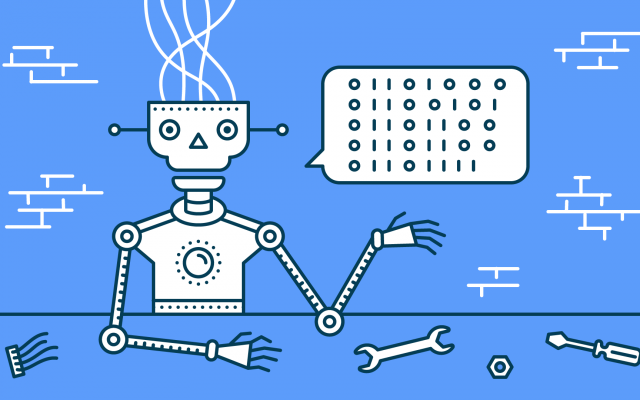 I’d like to focus on the most valuable features that you can easily discover on the platform and use in your next chatbot or simply play with these features and see whether they are something you’d like to work with. Quick replies are a great feature, especially if you are tired of generic and quite boring buttons attached to the cards. They make the flow lighter and more fun. The only limitation the Chatfuel platform has is the number of quick replies in a line (up to 10) and the limited number of symbols available for their titles (up to 20 symbols). Share location quick reply is an amazing small plugin that allows users to send their location to the bot and save it to separate attributes like: zip, city, state, country, longitude, latitude, address, map_url. This information can be used by developers for targeted broadcast messages and deeper user segmentation. Besides, it’s a great tool for any store or office locator which is a valid feature, especially for simple users. A phone call button can be helpful if you’d like your chatbot users to be able to call your office directly from Messenger. 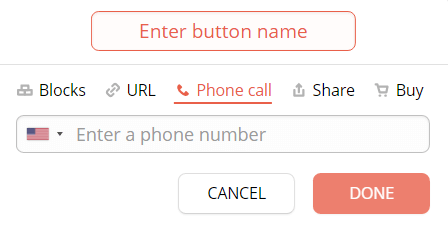 This button will initiate a phone call on the user’s phones. All you need to do is just add a phone number to the Phone call button in the Chatfuel admin panel. Chat Room plugin allows chatbot users to have a conversation with each other right in Messenger somewhere in between their interaction with the bot. Just add this plugin to the flow and engage users to discuss some burning issues or just their overall chatbot experience with each other. Currently, the number of chat room participants is limited up to 200 users. This plugin lets bot creators redirect users to random or specific blocks depending on different saved user attributes when entering a block with this plugin. This is an awesome feature if there is a need to segment users and build separate flows for every group. This will allow for a more personalized user experience that will accommodate those CTAs that are the most valuable for that user segment. Please note that both video and audio plugins can be set up only in the bot flow or structure, but these files cannot be sent via broadcasts. Among IFTTT integrations are such social networks as Instagram, Twitter and YouTube. These integrations will allow posting content from these channels directly into the bot. Zapier integrations are a bit wider in scope and include an ability to broadcast different content from Instagram, Twitter, YouTube, Vimeo, Slack, RSS feeds, Google Sheets, Google Calendar and WordPress. These integrations take up to 15-30 minutes to set up and test before pushing live. 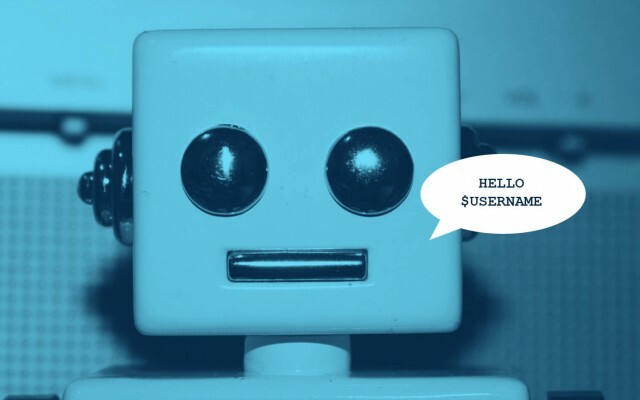 If you weren’t thinking about chatbots for your organization before, you should be now. 110000 bots on Messenger can’t be wrong.